To occupy what little down time we and you may have, our gal Clarisa tipped me off to an awesome new book that makes for a fun, quick escape. Ida Magntorn — Swedish photographer, blogger, freelancer extraordinaire — has penned a new book: Home Style By City out by Chronicle Books. She visits the homes of stylish artists, entrepreneurs, and domestic professionals and snaps the best of their eclectic and casual homes. One of my favorite shots is inside the London home of Emily Chalmers, a successful stylist who’s no stranger to book writing herself! The look is casual, light-filled and eclectic, with hints of formal tradition (silver tea trays, Federal style mirror, chintz), kook and retro. I love the English sensibility! 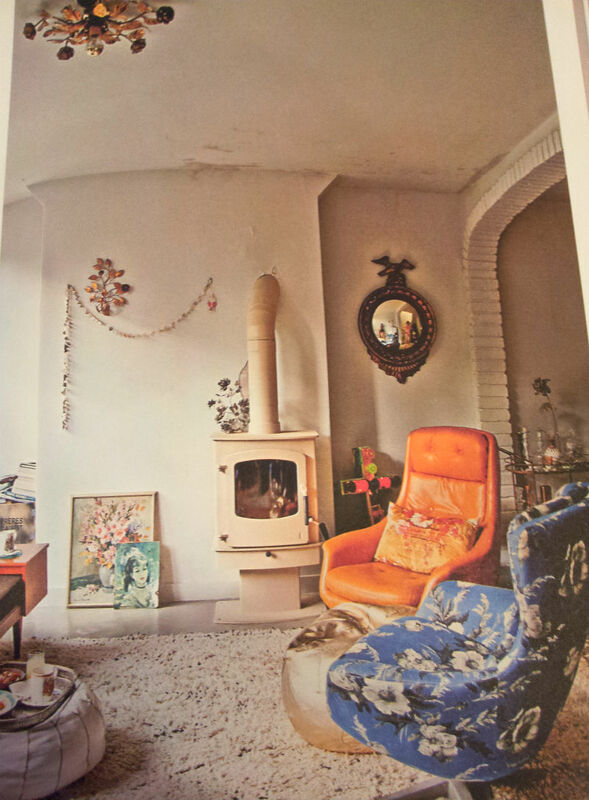 I am obsessing over that blue chintz floral chair in the pic above! I think I’ve mentioned it a few times before. I fantasize about putting traditional-style textiles on super modern chairs. I love when that happens! Magntorn shares tips and tricks that go with the mood and feeling of each of five stylish cities: Paris, London, New York, Los Angeles, and Copenhagen. For example, one page in the Parisian home tour section suggests watching films in the French language and listening to Edith Piaf. Ha! Ida succinctly announces an abbreviated history of each city and concisely evokes a mood for the reader. She shares lists of books to read, movies, playlists, and home inventories that capture each region’s spirit, and includes project tutorials (my favorite feature!). 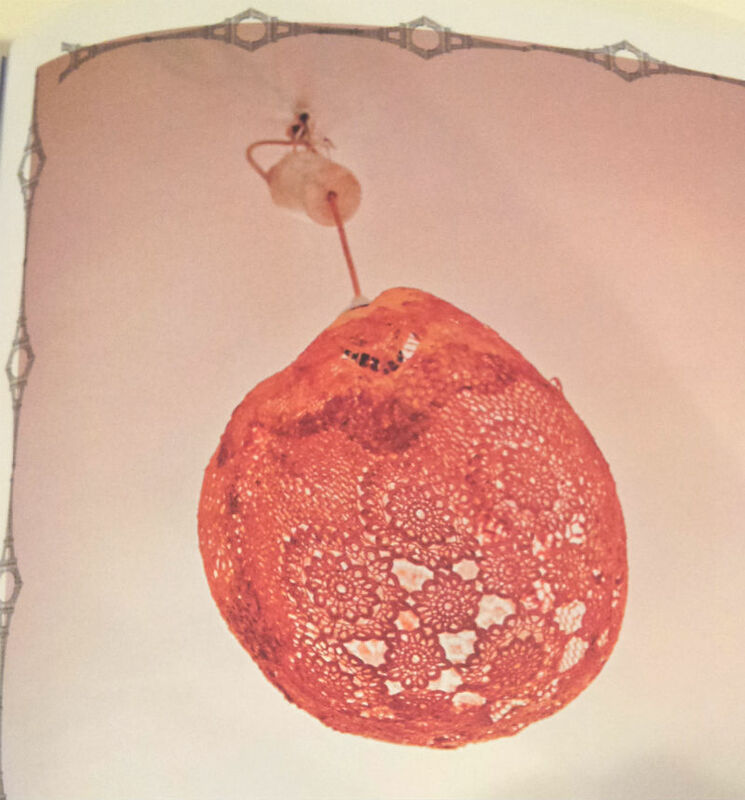 I want to do this lace lamp/globe project! A lacey sculptured light fixture tutorial! In Home Style By City, Ida features loads of interiors that speak to her sensibility. She’s carefully selected home dwellers and spaces that factor well-used interiors, casual, bohemian, retro, nostalgic, and shabby-chic ideas alike. The homes of those collected are surprisingly similar in feeling, so the book glides seamlessly between each city. The layout is unified with a notebook-style photo journal. Cute! The LA section reminds me so much of Austin. There are lots of succulent gardens, pictures of bright sunlight and seemingly long days, and spaces with a western, nomadic sensibility. Everyone’s favorite mid-century modern looks are combined naturally with Native American textiles, treasured mementos, natural rocks and crystals from a nature hike. A lot of wood is featured in this section, too! 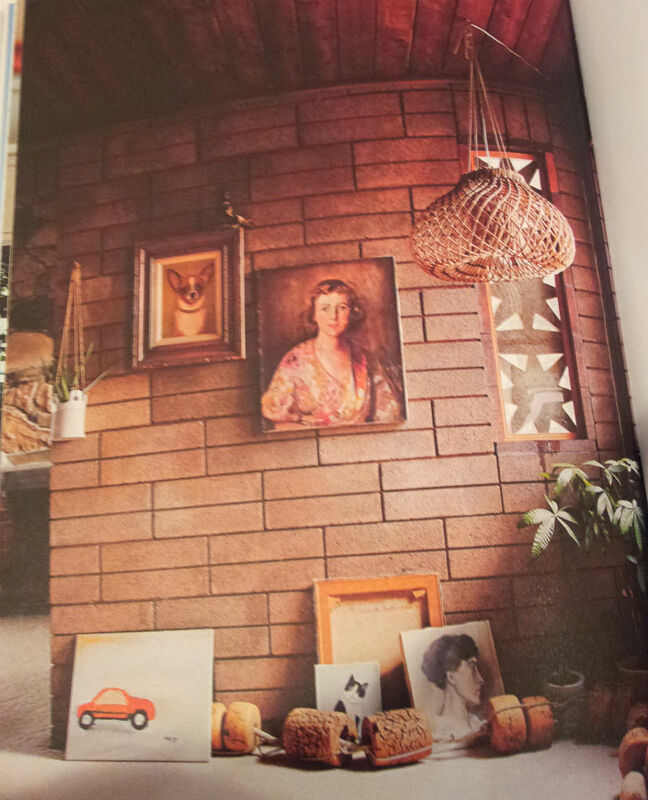 The “Angelino” interior of maker and design consultant Tracy Wilkinson. 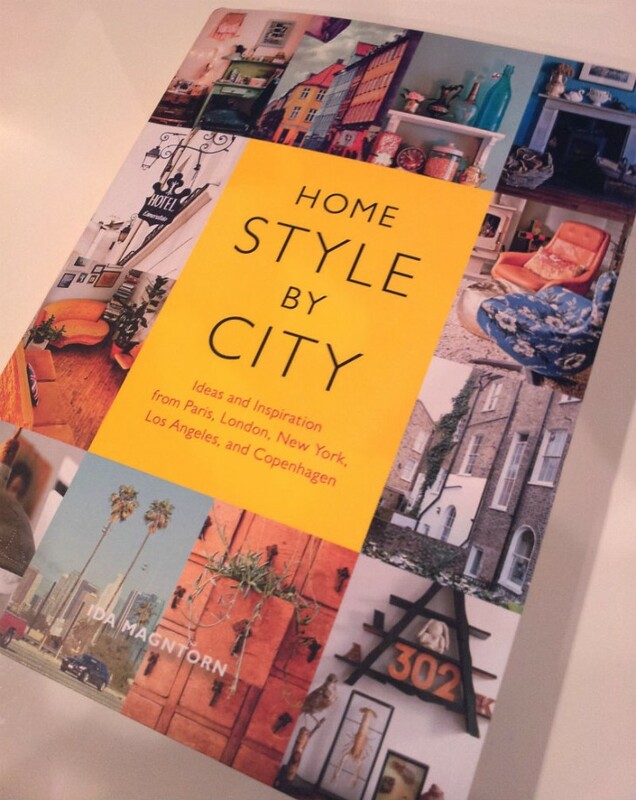 Get inside Home Style By City by purchasing it at Chronicle Books here or on Amazon.com here! You’ll be charmed, I’m sure! October 23rd, 2014 posted under Book Review, Clar, The Spruce Studio and Store.